We solve over 150+ WordPress problems every week, so we thought it might be a good idea to put together a brief guide to help our clients get the best WordPress support available, whether through our team or another provider. 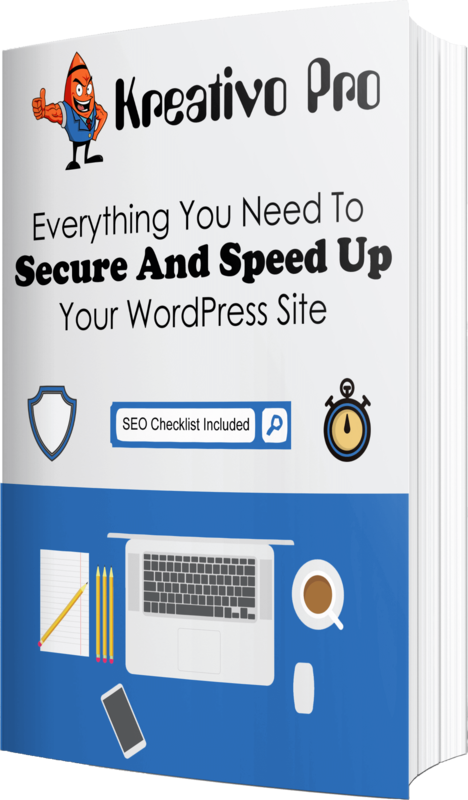 Here are our top tips to help you get the fastest solution possible to your WordPress problems. Digging through an email chain is hard enough, but when you’re looking through replies from multiple people, it’s a nightmare and will often result in miscommunications. The best way to avoid this, is to send a new email or create a new support ticket for each new issue you find. This makes monitoring the tasks and time it takes to complete them more accurate and easy for everyone. Especially if you have multiple tickets running at once, you’ll know exactly when each task is complete and there’s no trawling through old emails. Of course if the issue is a recurring one, it is a good idea to reopen an old ticket or reply to an old email chain as it provides the developer with history and they can easily investigate what they did previously to resolve the issue. Having one task open at a time avoids issues with multiple developers on one site at the same time. It also assists in lowering confusion and missed tasks. If you are one of our VIP customers, you are able to log up to three tasks at a time. Despite the above, if there is a critical task we need to look into, use the live chat function on our site and we will escalate the task for you. Being clear in your email is absolutely critical. If a developer has to go back and forth, it wastes time while your task remains unresolved. It’s always better to provide more information than less. We require our development team to be 100% confident about the actual problem you need resolved, so you may receive a few clarification emails if they aren’t sure, so best to provide as much information as possible. Expectation: What did you expect? Result: What was the actual result? Outcome: What outcome do you want? Some errors are often specific to your browser and operating system. Tell us what browser and operating system you are using. If you see a something on a site and you want to add on your site, send us a screenshot and a link to the site to help explain what you would like. Just keep in mind, we cannot obviously copy entire sites or themes. There are heaps of tools out there like Skitch (Evernote) and Jing (free) that make it super simple to create screenshots and add notes. Jing helps you to capture your screen as you step through the process you need checked. Like Skitch, it also uploads the video to a URL so you can share it with the support team. Jing does limit its videos to five minutes, this should cover most of your WordPress fixes. If we have let you know we have fixed your WordPress issue and you can not see it, refresh your browser or close it and reopen. That way you are not looking at a cached version of your page. Control + F5 (Windows) or Command + R (Mac) resolves most caching issues and will refresh your page. If that still hasn’t shown you the fix, clear your internet history and cache to force the latest version to be displayed. Caches can create a lot of headaches, so before checking back with your support team, clear the cache and if you do go back to them, let them know you cleared your cache and the issue still wasn’t resolved. Most tasks are completed in 8 hours and we keep our customers up to date, if there are any issues trying to resolve. So checking in with our developers constantly, takes time away from our developers actually resolving the issue for you. Include Urgent in the subject line if your task id urgent and needs prioritization and we’ll prioritize it for you. Our Live chat feature on the site, we’re 24/7 and always here to help you, and you can use the chat to escalate your task if needed. Everyone makes mistakes and we are not an exception to that. We value your input and feedback to help us develop. We want to continuously improve and evolve our service to our clients and we need your help to do that. So at the end of each ticket we do ask you rate your experience and leave any feedback you might have.